In today’s guide, you’re going to learn everything you need to know about professional weather station through the comparison of different mainstream brands. 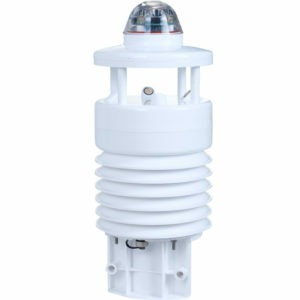 I will help you to choose the best professional weather station in 2019. Only five brands are described here. In fact, there are many professional brands in every monitoring item. I will release relevant content step by step. 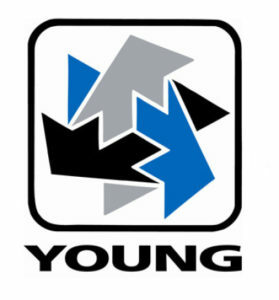 Since 1936 +1,529 employees. National meteorological and hydrological services, aviation authorities, defense forces, road authorities, the weather critical energy sector, life science and high-technology industries and building automation. Made in Finland. Net sales of €319.1 million in 2015. Vaisala serves customers in more than 140 countries. +135 Years — Compact Weather station, Road monitor sensor A part of the OTT Hydromet Group in 2016. +20 Years — Ultrasonic Wind Sensor, Compact Weather Station Made In UK. 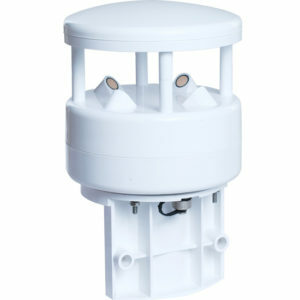 Since 2007 +50 Compact Weather Station, Compact Air Quality Station,Ultrasonic Wind Sensor Low-Cost, High Quality. Since 1964 — Marine Weather Station, High Wind Speed Sensor. Up to 90m/s wind speed measure value. R.M Young Anemometer Out In Moderate Gust. The test results from nine aspects of weight comparison, the more stars, the greater the competitiveness. You can also select a brand based on which one-way indicators stand out. (1) When you use weather station for research, there is plenty of budgets and less buying, choosing Vaisala, the No. 1 brand in the industry, that’s right. 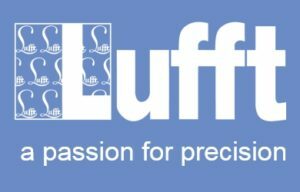 (2) When you use weather station for wind power, use in extremely cold areas, need the heating function or want to monitor lightning information, choose Lufft. (3) If you want to add other sensors or want to use three-dimensional wind measurement, then choose Gill professional weather station on the right. (4) If you will place a bulk order, you need the most cost-effective. Or you really want to use an all-in-one solution that integrates data sensors, acquisition, and wireless communications. There’s no question that Fronttech professional weather station has just chosen it. (5) If you are using for marine monitoring or island monitoring, there is a requirement for high wind speeds and R.M Young weather station is right. There is no best, only the most suitable professional weather station for you. What Is Professional Weather Station? Professional meteorological station is a high-end meteorological instrument, because of its high monitoring accuracy and long life, mainly in the field of scientific research and meteorology. How About the Price of Professional Weather Station? Professional weather stations use high-end industrial modules, so the cost is higher than conventional weather stations, such as home weather stations, personal weather stations and so on. Between $1000～$10000.